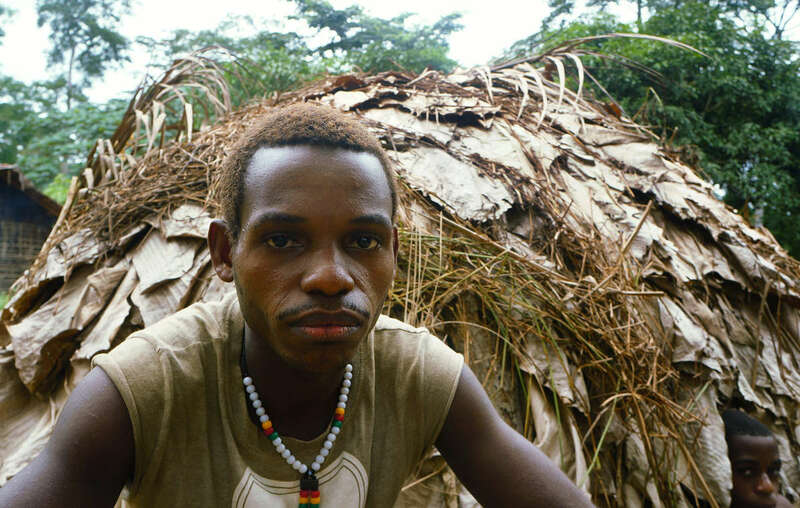 Baka Pygmies have faced harassment, beatings and torture by anti-poaching squads supported and funded by WWF. 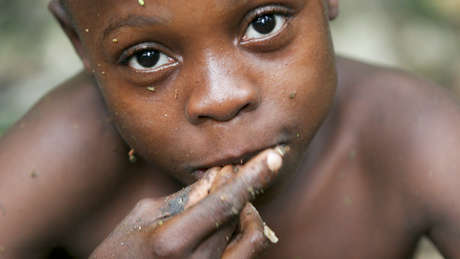 Conservation giant World Wide Fund for Nature (WWF) has failed to take action against the abuse of Baka “Pygmies” and their neighbors in southeast Cameroon by anti-poaching squads, exactly one year after it received reports of their harassment, beatings and torture, and thirteen years since it was first made aware of this abuse. These anti-poaching squads are made up of wildlife officers – and sometimes soldiers and police – who are funded and supported by WWF, and who could not continue without its crucial support. Nearly 9,000 people have written to WWF, urging it to take action to ensure that its funds are not used to violate the rights of the Baka and their neighbors. Last year, villagers urged WWF to suspend its funding. WWF stated it would wait for the results of an enquiry by Cameroon’s Human Rights Commission into this abuse. However, more than five months after the complaint was first filed with the commission, the investigation has still not begun. The Commission has said it only intends to visit a handful of villages, and will only publish its findings at the end of the year. Survival, as well as many Baka, have urged WWF to take steps now to ensure it is not funding abuse in the meantime. This violent persecution at the hands of anti-poaching squads is only one aspect of the systematic human rights abuse the Baka are enduring. WWF have committed to a set of principles concerning indigenous peoples in order to prevent such abuse, but Baka complain that they are not applying any of them to their work in Cameroon. For instance, WWF has pledged to only support the creation of "protected areas," or restrictions on subsistence hunting and gathering, if the Baka have given their free, prior and informed consent. 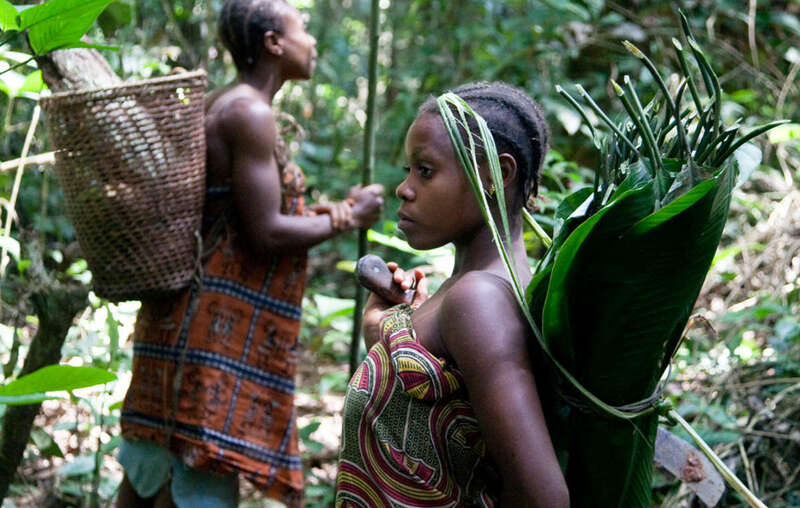 The Baka fear going into their forest which has been turned into protected areas. Yet the Baka have not consented to the creation of “protected areas” on their lands, nor to the laws that often criminalize them as "poachers" because they hunt their food. They face harassment, beatings and torture, and many report that their friends and relatives have died as a result of the beatings. The rights of tribal peoples around the world are being violated in the name of “conservation” – even though they are better at looking after their environments than anyone else. Survival is fighting these abuses with its "Parks Need Peoples" campaign.